As with all parts of our business, we are as professional in the delivery and setting up of the products you purchase as we are with the pre-sales information we provide and pride ourselves on. The product will be set up in the particular room of your choice by our trained engineers who have experience will all of our products. 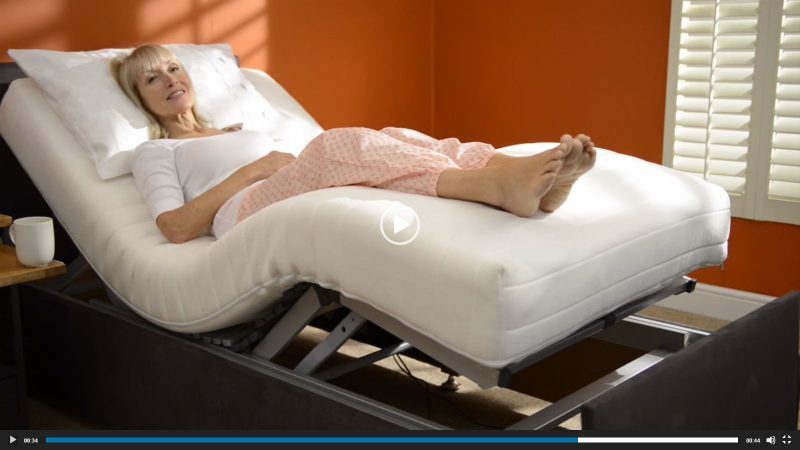 When your bed or chair is delivered, you will be given a full explanation on how it works and a demonstration to make sure you are comfortable with the controls and its functions. 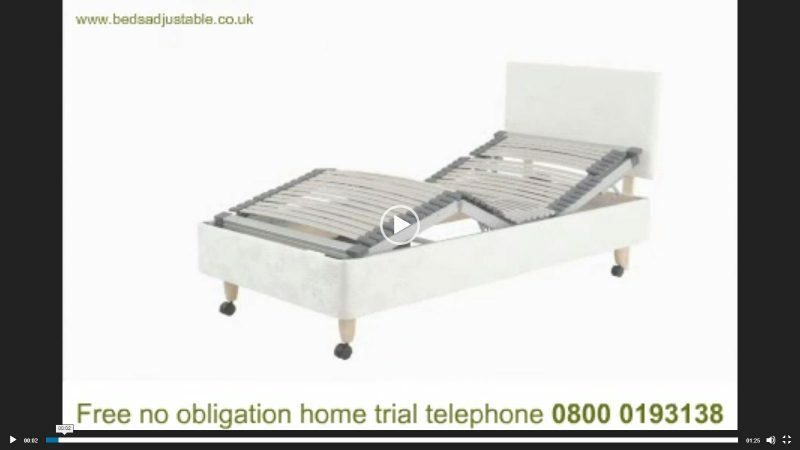 Sit back and relax, our engineers are here to make your new product installation as easy as possible, we can even move your existing bed to another room and set ours up in yours without fuss (if the hoover, is near we have been known to vacume as well! ).